Often when people contact me for One on Ones Photography Lessons the area they want to photograph is along the river with the bridges. The Yarra River, that goes through the city, has many bridges going over it. While they aren’t massive big expanses like some bridges around the world, we do have some interesting ones. I thought it might be interesting to take a look at the bridges. I haven’t got photos of all of them, but I do have the interesting ones. I have photographed them many times, so there are quite a few photos of each one. I’m busy trying to finish everything off before I leave tomorrow. I hope you are having a good weekend. 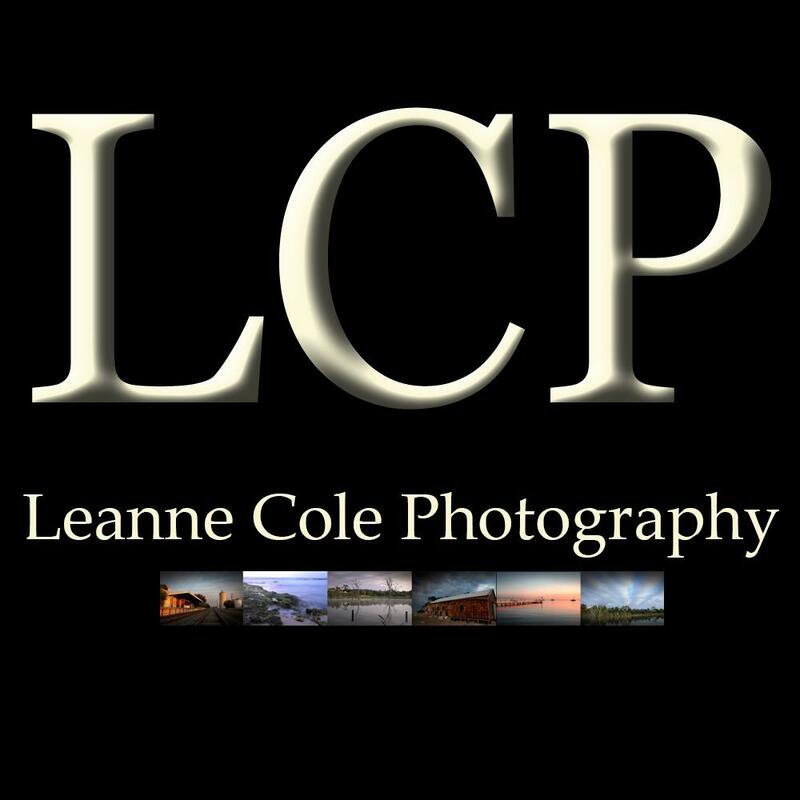 Leanne, these photos are spectacular! So life like and tact sharp! Glad you think so, thank you. Stunning collection of bridge photos, Leanne! Thank you Tiny, that great to hear. What a beautiful series, Leanne. Thank you Laurie, I love them too. When I was little we lived in a place with a little wooden bridge next to it and I used to play on it all the time. What a spectacular gallery Leanne. Reminds me why, even though we were in your city for only two days, we fell in love with it. Thanks for sharing your beautiful art with us. Thank you Andrew, I have to admit Melbourne is a gorgeous city. I am so glad you fell in love with it, you will have to come back and let me show you around some time. I love them too Norma, thank you. Impressive bridges AND city background Leanne ! Super pictures . I’m not quite sure why but the images become faded when I’ve clicked to look at the gallery ? maybe it’s my end . Thank you Louise, I don’t know why it would do that. I can’t really check right now, I’m up at my mum’s and the internet isn’t behaving. Surprised I got on at all. Enjoyed another view seeing your bridges in full glory Leanne 🙂 glitch my end obviously sorted . that’s great Louise and I’m glad it was sorted, thanks for letting me know. Thank you so much Akwelle. Thank you Liz, I don’t think that is true, but I do try. I love them too Don, thank you.